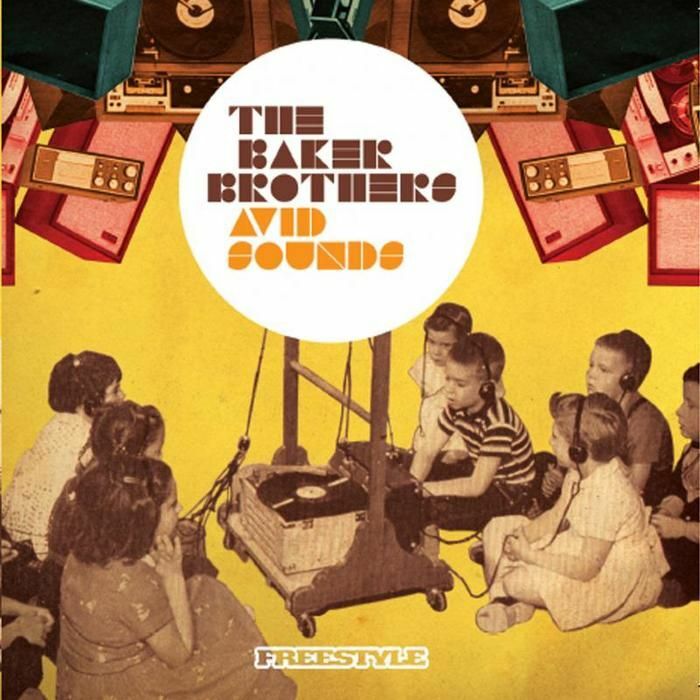 The Baker Brothers- "Funky horns, drums-beats galore and dreamy vocals"
Jazz/Funk fraternity The Baker Brothers release their new album, High Rez, on early in 2017. Their first release since 2014’s highly acclaimed Hear No Evil, High Rez explores new territory for the band, mixing, drum n bass, hip hop and house into their trademark soul sound. The album also features some of the group’s signature straight up funk instrumentals alongside vocal collaborations with New Orleans soul songstress Acantha Lang and rappers Mike Beatz from Jamaica and Miami’s Lex One. 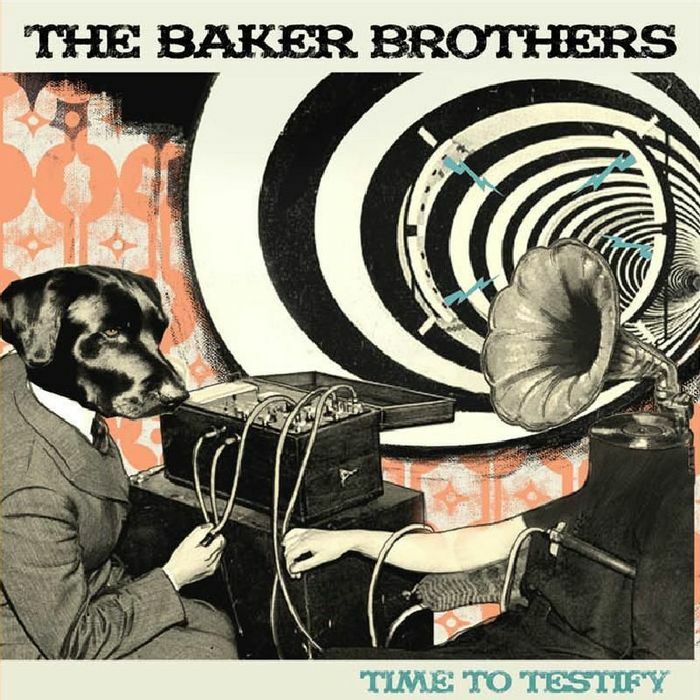 The Baker Brothers formed in Bournemouth in 2000 when Chris Pedley and brothers Dan and Richard Baker met at a function gig, they realized that they shared a love of all things funky and soulful. 16 years later, the band is now a five piece with guest vocalists. They have a loyal following right across the south coast, on London’s Jazz/Funk scene and across Europe, where they have toured extensively. They have previously sold out Soho’s legendary Ronnie Scott’s and have supported legends such as Sly and The Family Stone and John Schofield. The band’s biggest fan base however, is in Japan, where the band signed to P-Vine in 2003 and have toured on many occasions. 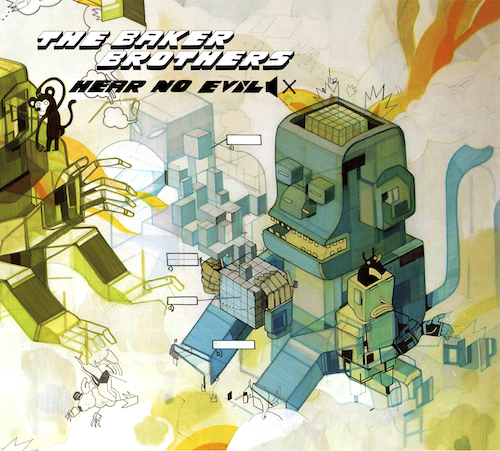 High Rez is The Baker Brothers’ tenth studio album and is both vibrant and laid back. The album presents an easy coalescence of smooth soul and down-and-dirty funk colliding with drum and bass, hip hop and housey vibes. The album is produced by Keiron Bailey who worked with Pedley on part of the soundtrack for Quentin Tarantino’s ‘Django Unchained’, of which a version also appears on the album Hear No Evil. Following their formation in 2000, the band initially wrote and performed instrumentals at residencies along the south coast. In 2001 they began playing live break beats backing up the Second-to-None breakdancing crew, Bournemouth's hip hop heroes since the early 1980’s, who were leading the funk renaissance in the south. This brought the band to the attention of Avid Records, Bournemouth’s leading record shop, who released their first three singles and, in 2003, their first album, “Ten Paces” on their in house label ‘ARSE RECORDS’. In 2004 the band were joined by saxophonist Paul Young and “In With the Out Crowd”, a live album recorded at The Jazz Café in Camden, was released. 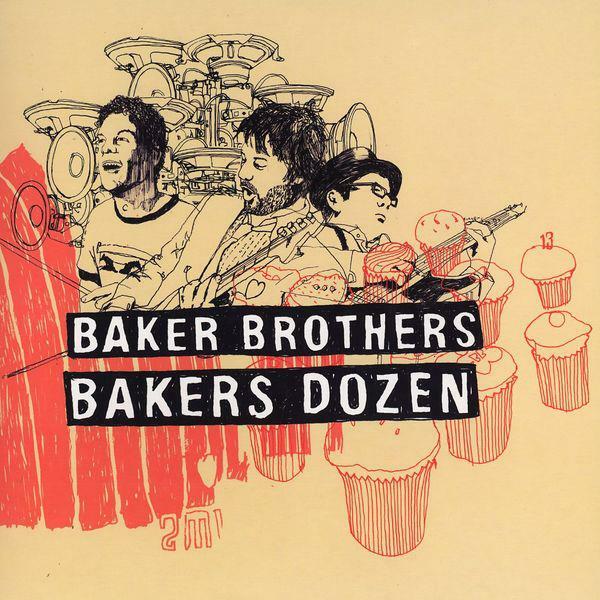 2005 saw the release of their second studio album, “Bakers’ Dozen” which was a more song-based collection of original material and featuring West London Nu-Jazz vocalist Vanessa Freeman. This album established their profile in Japan and across Europe. 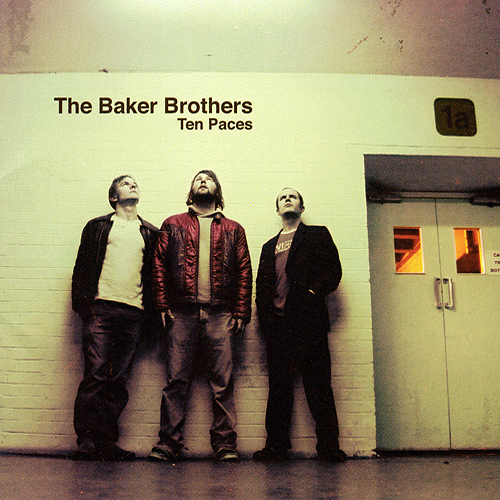 In 2006, a live album, “Hotcakes”, recorded at Tokyo’s Quattro Club, was released along with a feature length live DVD, Fortissimo””, recorded at The Opera House in Bournemouth. These releases tidily represented the early years. 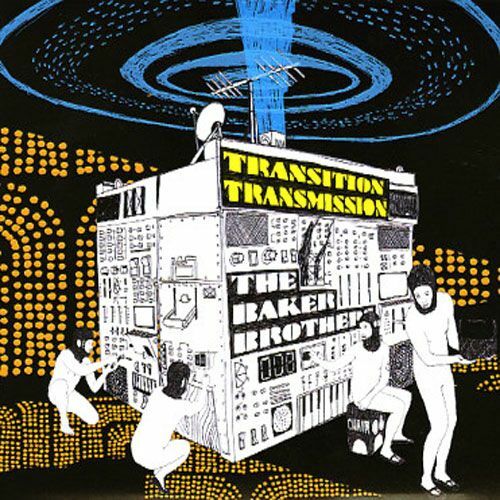 Their fourth studio album, “Transition Transmission”, was released in 2008 and included Afro-Cuban percussion legend, Snowboy and vocals from the Average White Band’s Hamish Stuart. In 2009, following Dan Baker’s decision to leave due to family commitments, the band recruited bluesman Geoff Lai on guitars and vocals and keys/trumpet virtuoso Scott Baylis. The band were signed by EMI Japan in 2009 and, following the release of “Avid Sounds” (an homage to the band’s b-boy roots), the band toured Japan once again. Another Live album, “Silver Bullet” (recorded in Yokohama) was released which featured leading UK session vocalist Katie Holmes. In 2011 Richard Baker decided to leave the band due to the demands of a young family and the arrival of his third son. He was to be replaced by Californian beat man Ted Carrasco. The album “Time to Testify” was recorded full analogue to tape at Prince Fatty’s in Brighton and featured the track Feeding Freddie as a tribute to Richard’s new born son. Several tours of Europe and Japan led to the release of their third live album, “London Road” in 2013 and was followed by the release of 9th studio album “Hear No Evil” in 2014. Following the 2015 tour of Japan, Chris met Acantha Lang in London who began working with the band on High Rez.